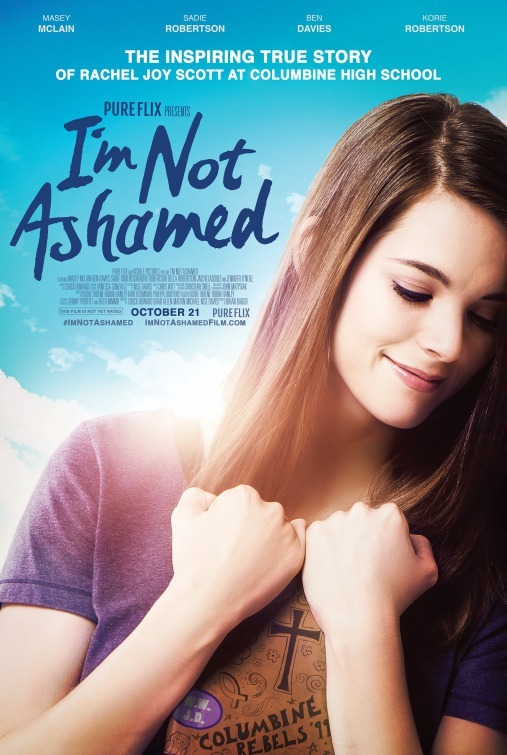 New This Week in Theaters, October 20, 2016 | What to Watch. 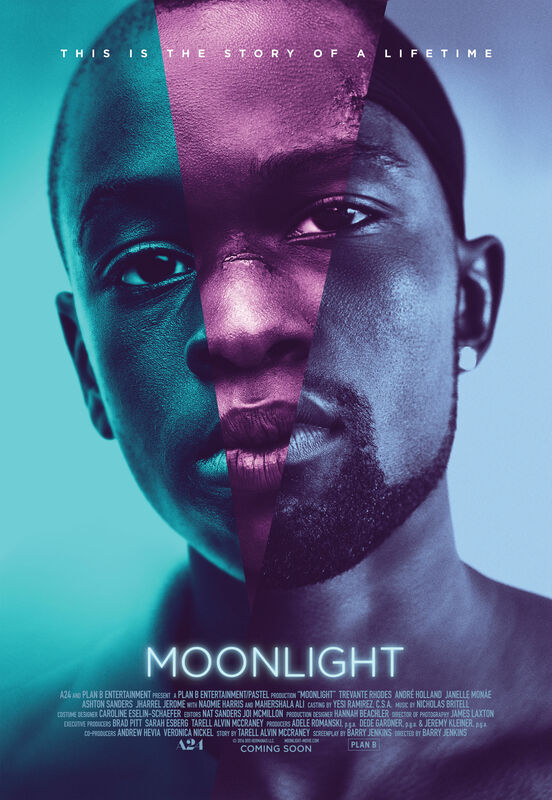 In 1968, a hardworking man, who’s been a staple in his quaint community for years, watches his seemingly perfect middle class life fall apart as his daughter’s new radical political affiliation threatens to destroy their family. 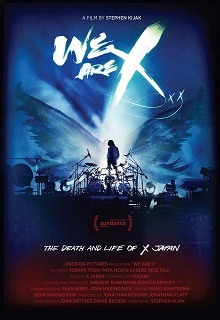 A documentary film about the legendary Japanese rock band X JAPAN. 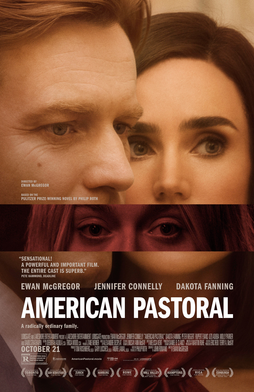 This entry was posted in 2016, films, Lists, movies, New in Theater and tagged 2016, 31, Ah-ga-ssi, American Pastoral, Bella Robertson, bella thorne, Boo! 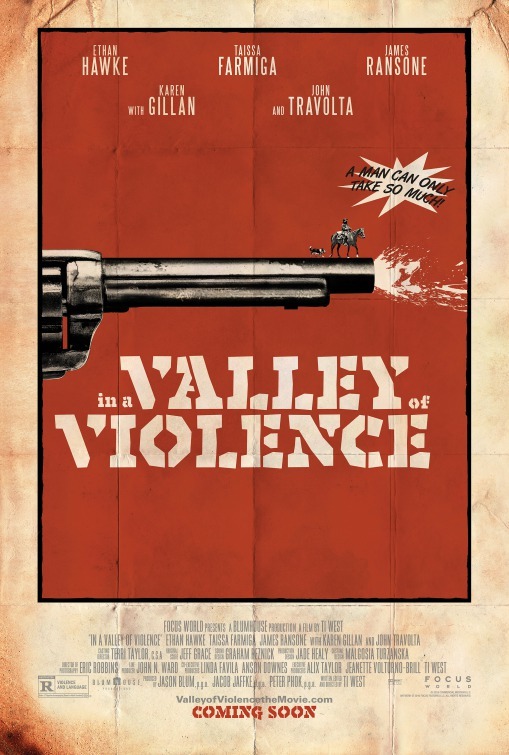 A Madea Halloween, Cobie Smulders, dakota fanning, Danika Yarosh, Doug Jones, Duan 'Sandy' Sanderson, Elizabeth Reaser, Emma Elle Roberts, Henry thomas, Hiroshi Morie, I'm Not Ashamed, IMDB, In a Valley of Violence, Isla Fisher, Jack Reacher, Jack Reacher: Never Go Back, Jeff Daniel Phillips, Jennifer Connelly, Jimmy Tatro, Jin-woong Jo, john travolta, Jon Hamm, Jung-woo Ha, Karen Gillan, Keeping Up with the Joneses, Kim Tae-ri, Mahershala Ali, Malcolm McDowell, Masey McLain, Min-hee Kim, Molly Parker, Moonlight, Never Go Back, New This Week in Theaters, October 20, Origin of Evil, Ouija, Ouija: Origin of Evil, Pata, Richard Brake, Shariff Earp, Sheri Moon Zombie, Taissa Farmiga, The Handmaiden, tom cruise, Toshi, Tyler Perry, We Are X, Yoshiki, Zach Galifianakis. Bookmark the permalink.